6.Excellent customer services. 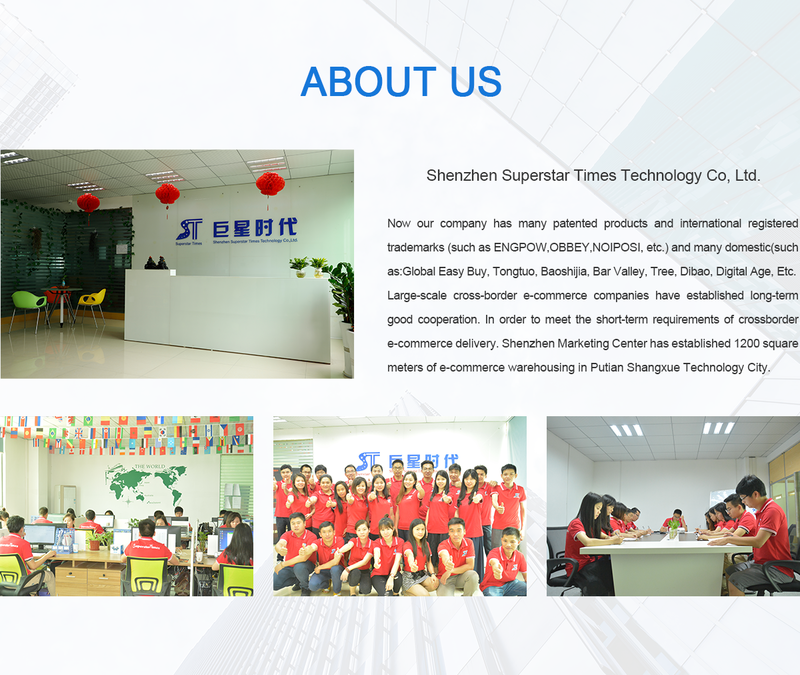 Shenzhen Superstar Times Technology Co., Ltd. was established in 2008, is a modern high-tech enterprise which devotes in the field of high-performance polymer lithium batteries and battery R&D, production and sales. Our marketing center is located in the China Electronics First Street - "Huaqiang North Street." 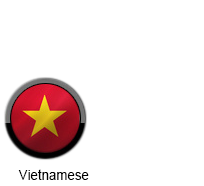 Our headquarters is located in Dongguan which known as the world's factory. With nearly 400 workers, a area of over 20,000 square meters, brings together industry-leading technology and the management elite team, the introduction of more than 50 sets of automated production equipment, with 18 finished assembly cable. Now we have an integrated control room, technical management room, quality control room, market management office, logistics management and production management room etc.. 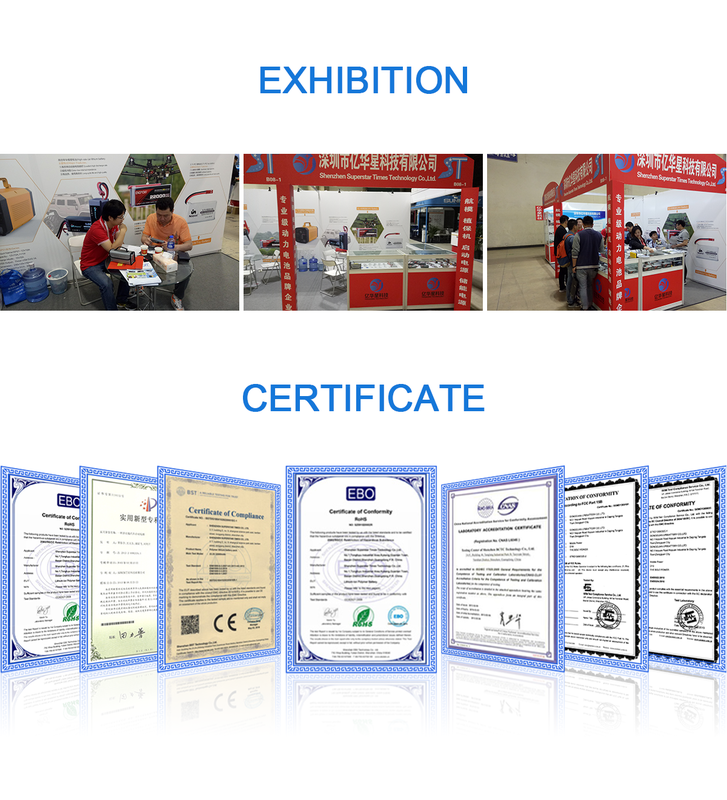 In 2009, our company passed the ISO9001:2008 standard, and now we are a standardized management, depending on the quality of life, the pursuit of honesty, open-minded, cooperation and win-win of the emerging private enterprises. 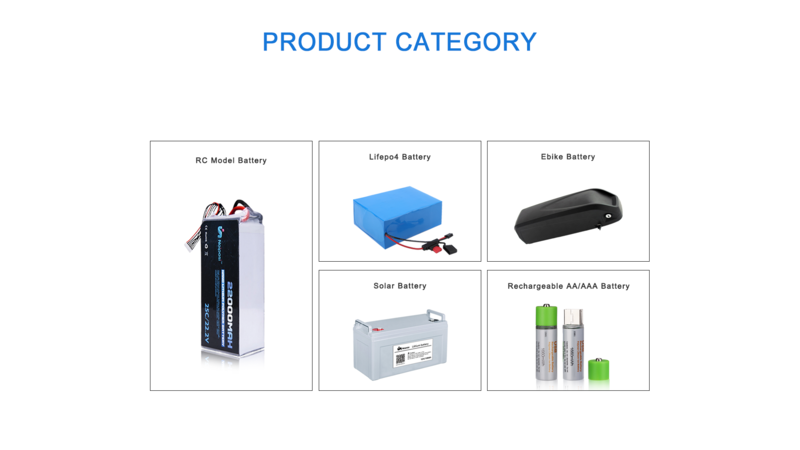 We are mainly engaged in model aircraft battery, car jump starter, R/C battery charger, steering gear, electric, and other peripheral product's research and innovation and production. 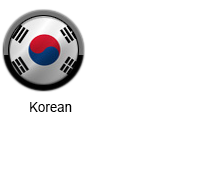 WildScorpion and Devil brands won highly praised by our clients from all over the world . 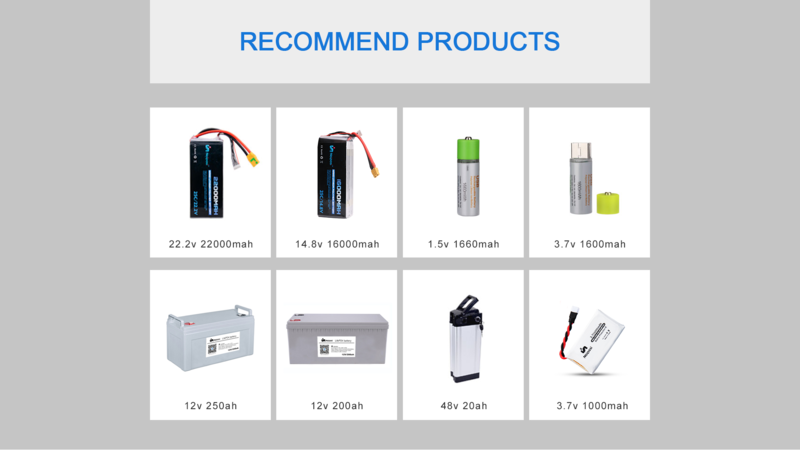 We can provide from a single piece of batteries 180 mAh - 16000 mAh, 10C - 70 C dozens of flexible matching power batteries. Our products are widely applied in remote control helicopters, remote control boats,remote control cars, electric toys, robots, electric tools and other many fields. We can offer global manufacturers and application of electric enterprise the best OEM/ODM service. Companies with market orientation for the principle, technology research and development as the core, insist on a high starting point, high quality, high requirements of operation and management idea, match the reasonable price, perfect after-sales service to win customer recognition and the fierce market competition. We uphold "Quality create brand, benefits from management" as the enterprise objective, unceasingly enterprising, strives for perfection, ensure that our excellent quality and honor, and we look forward to cooperating with you, sincere service for you, create brilliant.